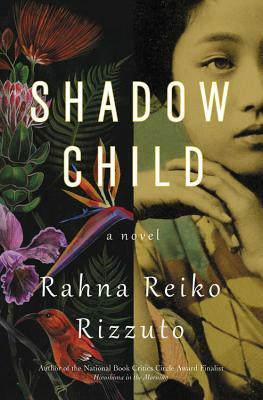 Shadow Child by Rahna Reiko Rizzuto at BermudaOnion. Who the Bishop Knows (The Amish Bishop Mysteries Book 3) by Vannetta Chapman found at An Imperfect Christian Mom. I like the look and sound of this mystery. Side Life by Steve Toutonghi found Under My Apple Tree. Sci fi, software and caskets? Creepily interesting to me. Best Beach Ever by Wendy Wax at Bookfan. I just love Wendy Wax. The Good Byline by Jill Orr at The Fiction Enthusiast. Who The Bishop Knows looks good.